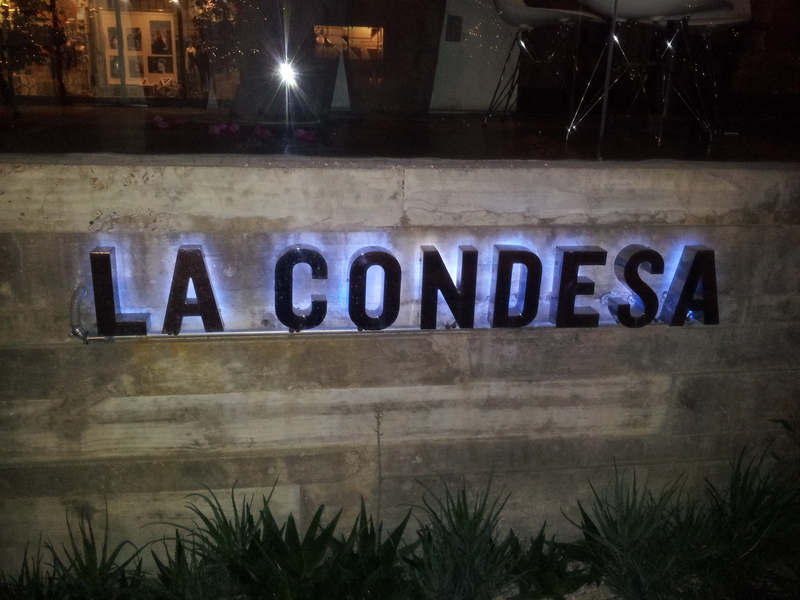 Last week, I was in Austin, TX for a business trip and I was fortunate enough to have dinner with six fabulous colleagues at a restaurant our vendor had recommended – La Condesa. I had never been to Austin before, so I clearly had never visited this restaurant either. I opened the menu and immediately saw a guacamole sampler which I ordered for the table. Guac is one of my favorite appetizers! That’s as far as I got in reading the menu though. I put my menu down, and my dinner companions presumed I had made a quick decision on dinner – and I had. I was going to have our server choose for me and bring me a surprise. Imagine six faces simultaneously looking right at me in the most quizzical manner! I was riddled with questions: Aren’t you afraid you won’t like it? How can you trust the server? What if he brings the $70 Carne Asada? And so on. The server brought me the Chile Relleno, which was stuffed with quinoa, butternut squash, manchego cheese, tomato broth, and salsa pepita, and served over rosemary rice. It was excellent! Here’s a shot of a few of the aforementioned coworkers. Thanks to Dave Morse for taking the photos.